You are reading this post means you are also searching for quality images for either your blog, website or for may be digital marketing. 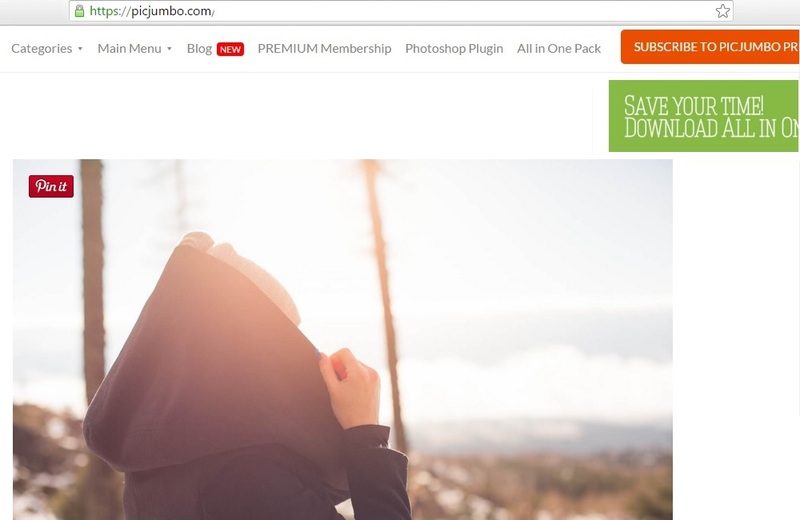 So like you & me, many other user also looking to get royalty free images to use in their blog. They generally end up their search by deciding to take image directly from Google image search But Just wanted to request you please read copyright law before taking image from Google as Google consider this thing as breaching law. So it’s better to take image from place where we do not need to worry about any laws and use any image for any purpose. Actually there are lots of websites available in online world which allow you to take any royalty free images for your commercial use. Before we start let’s understand what is royalty free images? So Royalty free images aren’t mean that they are free only. sometime you also need to pay single time for images so you will get right to use and edit image. Here royalty free is only mean that you don’t need to pay any royalty of images for every time you use it. Please also remember this sites will give you extra large images which take lot of time in loading page so please optimize images before upload. One of my favorite site for free images. I generally find all required images from here..so no need to check other sites. 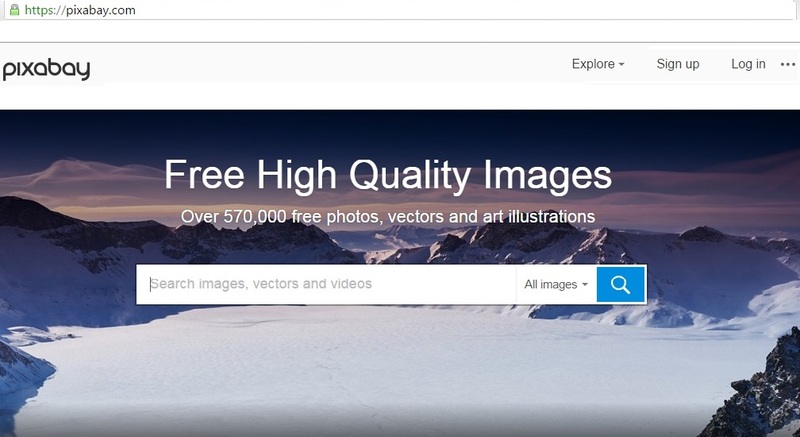 freepik is a result of 50 talented and young people who work together to capture quality images and graphics. Many tops companies like Google, Adobe and sitepoint also use this platform to get quality images for their website and product. Free high resolution images for blog and you can freely use this under unplash License. Unplash release 10 new photos every 10 days. 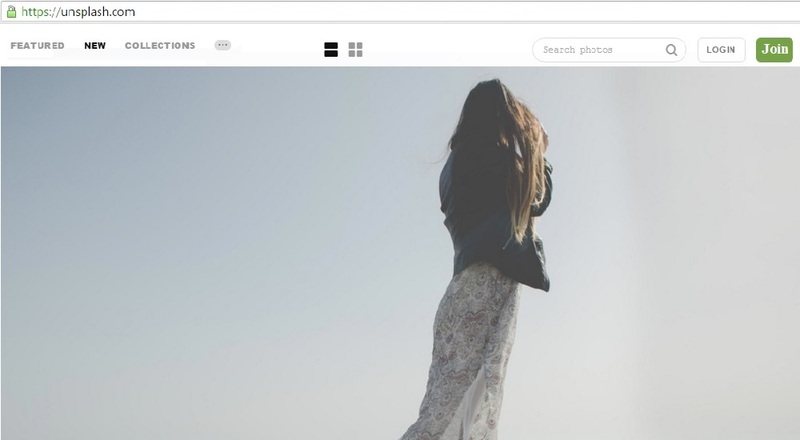 Free stock of photos released under Creative Commons CC0. You can copy, modify, distribute and perform the work, even for commercial purposes, all without asking permission or give attribution. Negativespace Space provides 20 new photos every week. Best thing is you can filter image by color , copy space and categories easily. Provide high quality picture free of cost for personal and even for commercial use. You can modify copy and distribute the photos. Over 5,000 free stock photos And every month at least 600 new high resolution photos will be added. 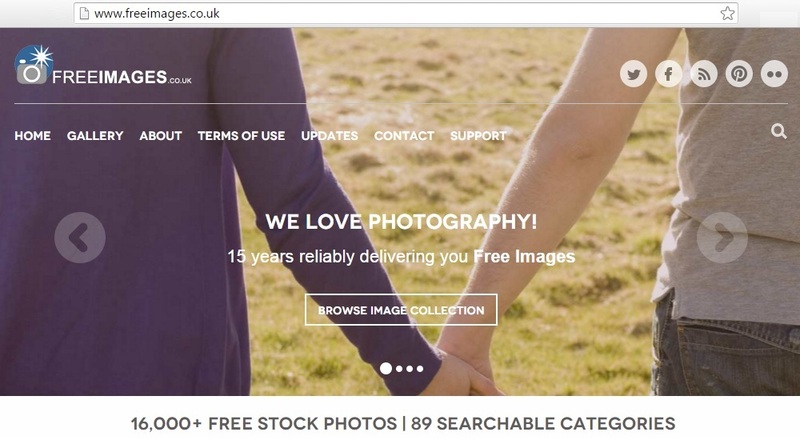 All photos are hand-picked from photos uploaded by our users or sourced from free image websites. Website is running by non-profit organization. Hundreds of high resolution image added weekly. the best stock photos from around the web and also uploaded photos from select photographers within their network. You can easily search any type of photo. One good thing in this site is sorting option means you can sort photo by treading,timing, views, downloaded and favourite. 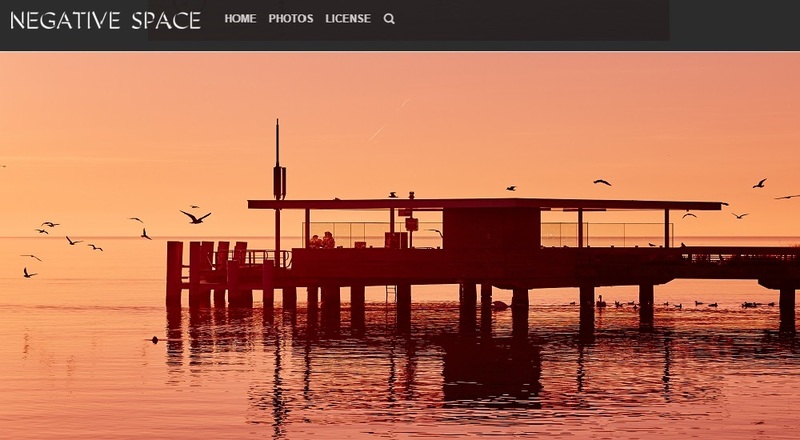 Totally free stock photo site created by designer & photographer Viktor Hanacek in 2013 and available for your personal and commercial purpose..Here free as well as premium option available if you choose premium thn you can download all photo in just one go 🙂 . Over 3 million image already downloaded since 2013. 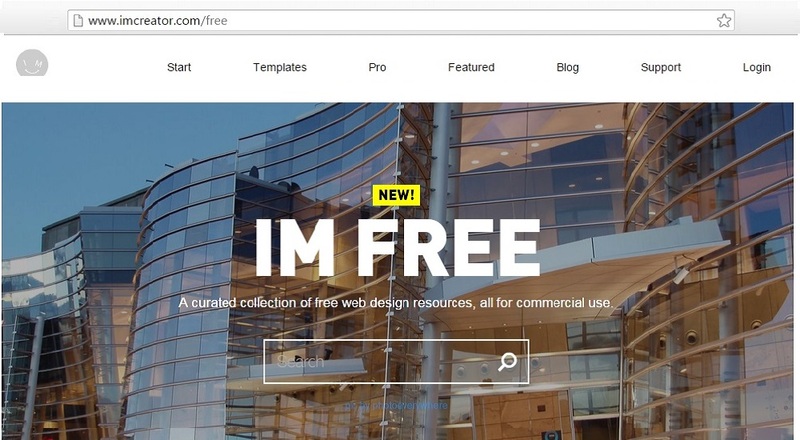 A curated collection of free web design resources, all for commercial use. 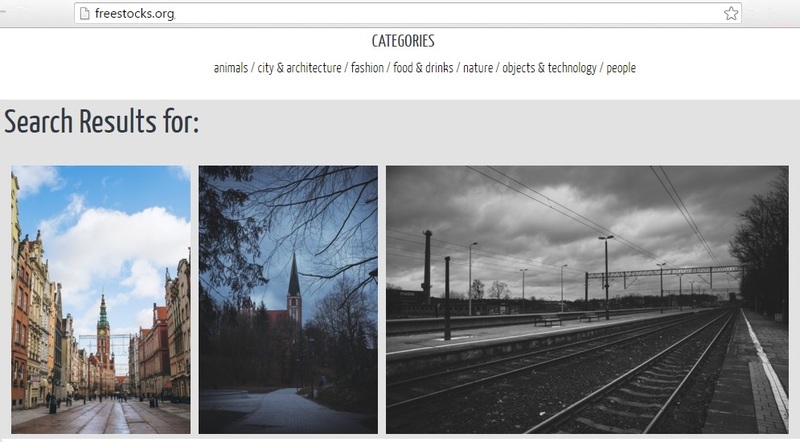 All photos are well divided by categories and you can also easily searched any photos. 9. 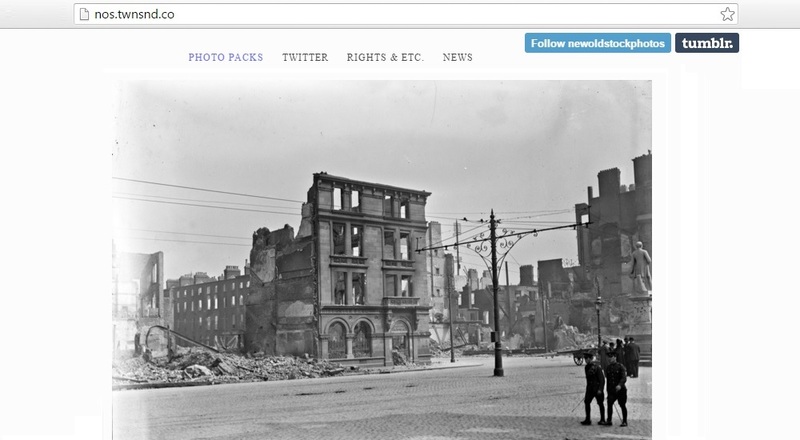 New Old Stock Here you will get vintage photos from archives and free of known copyright restriction. All photos are free of cost to use them both in personal and commercial projects. You can easily find your desire image by categories or search functionality. Free stock photos of high quality photo for both personal and commercial purpose..like all other sites here also you can search by categories and searching box . Archive of stock photography for use in websites, printed materials and products. Images are provided Unwatermarked, free of charge for both commercial and personal use under an attribution license. You may not re-distribute these images for reuse. You will get few more beautiful image if you search after registration. 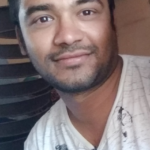 So guys you can use any site to download free image without any hassle and every website provide you high resolution image. If still you don’t find any images then you can check google advance search and get reusable images. 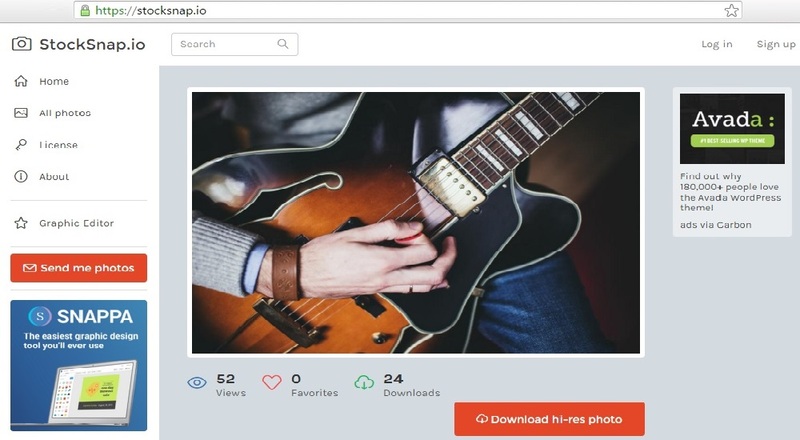 few sites other than royalty free images for commercial use, also provide paid images so if you find suitable then you can go with their paid subscription..
if you know more sites then you can in comment for user so they can explore more websites.